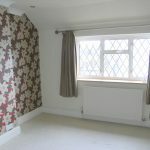 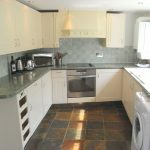 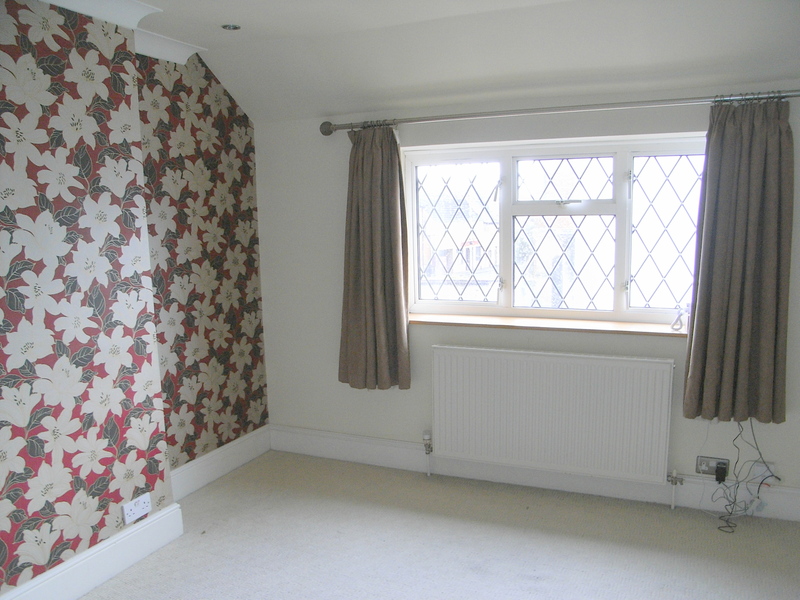 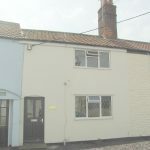 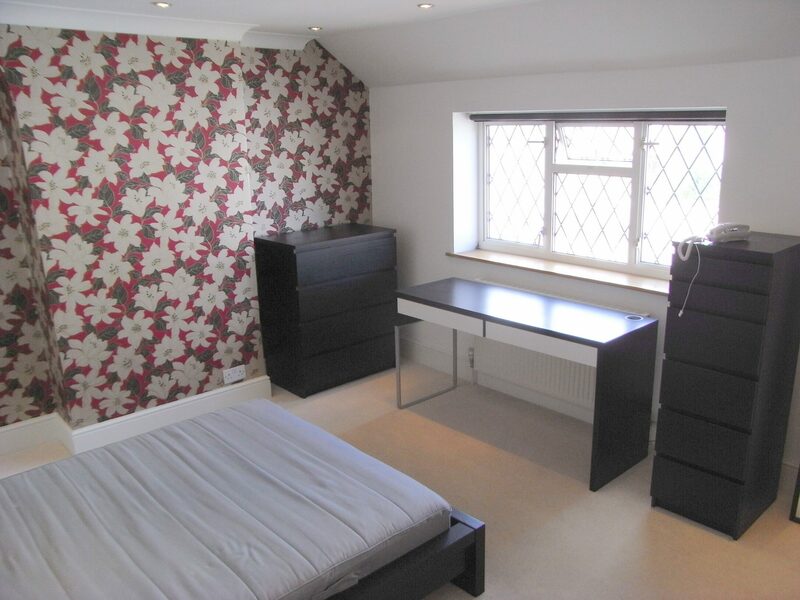 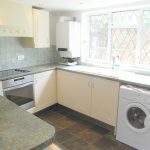 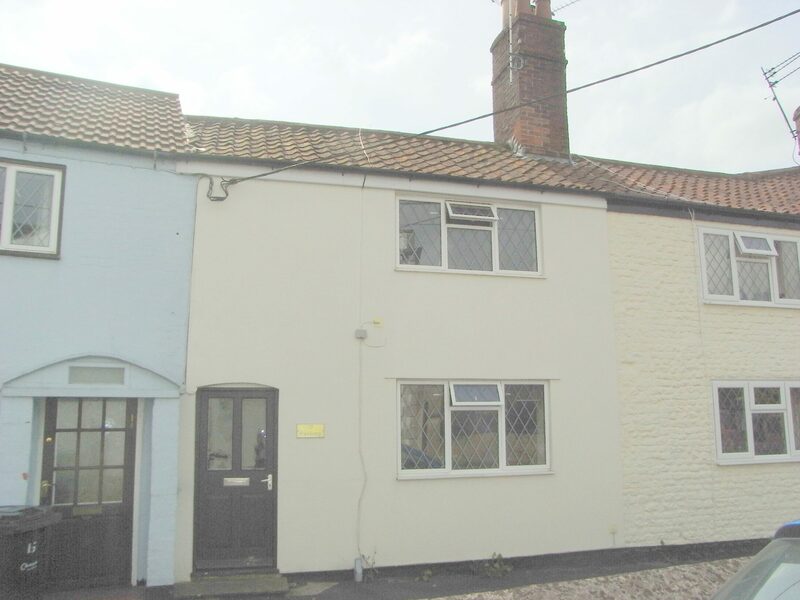 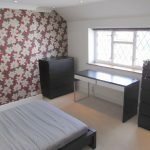 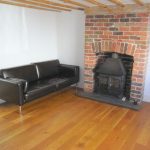 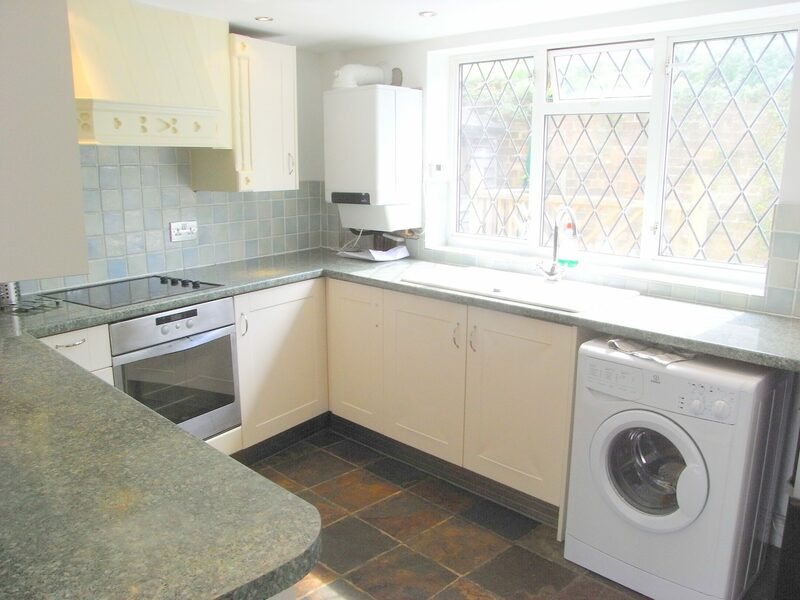 A beautifully presented two bedroom cottage in easy walking distance to Town Centre. 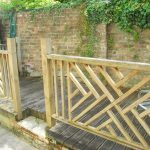 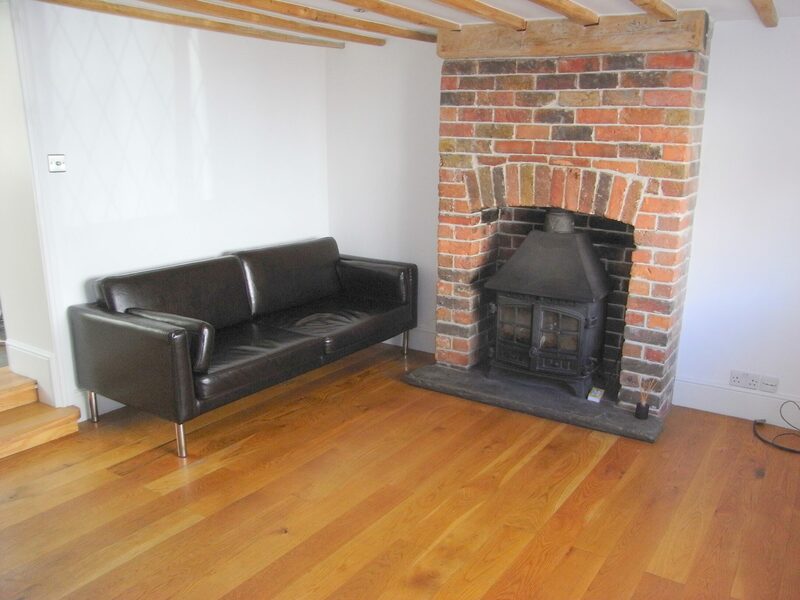 The property benefits from two double bedrooms, lounge with log burner and exposed beams, kitchen/diner, family bathroom and courtyard garden. 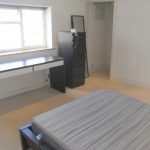 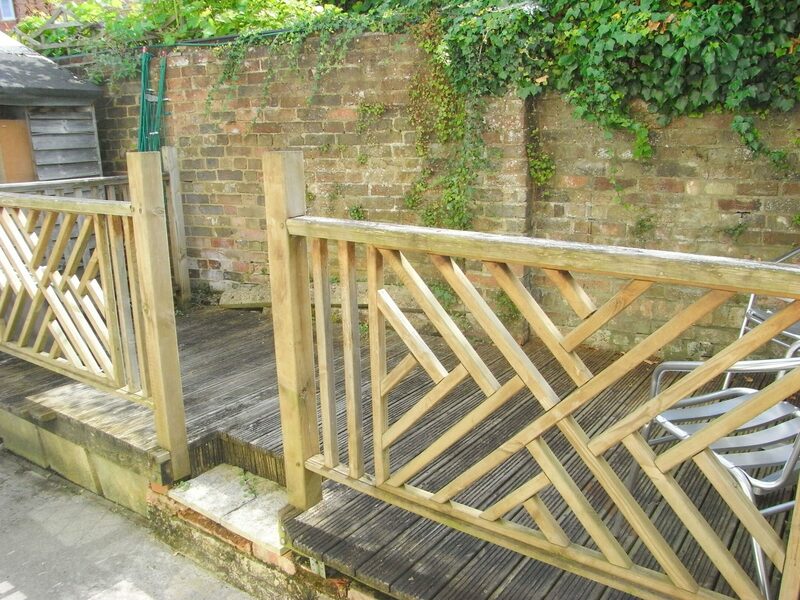 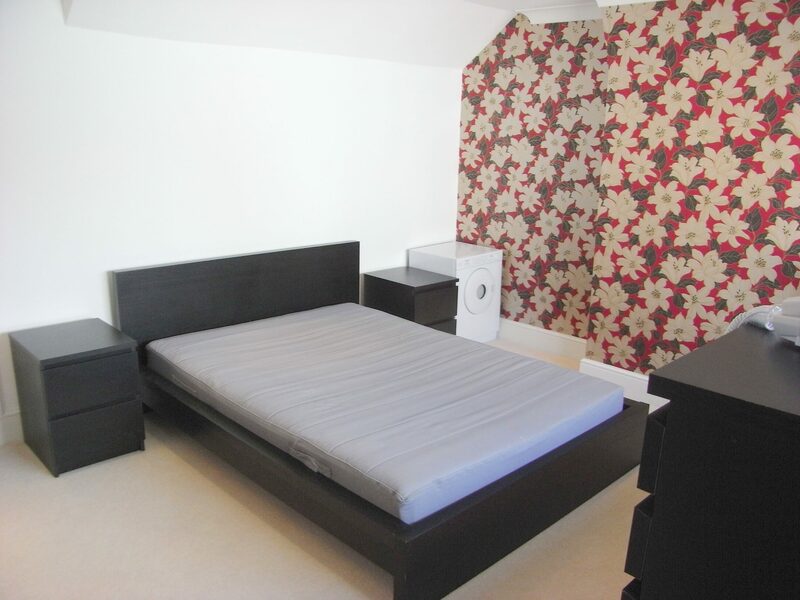 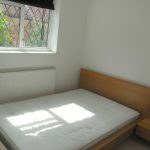 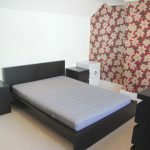 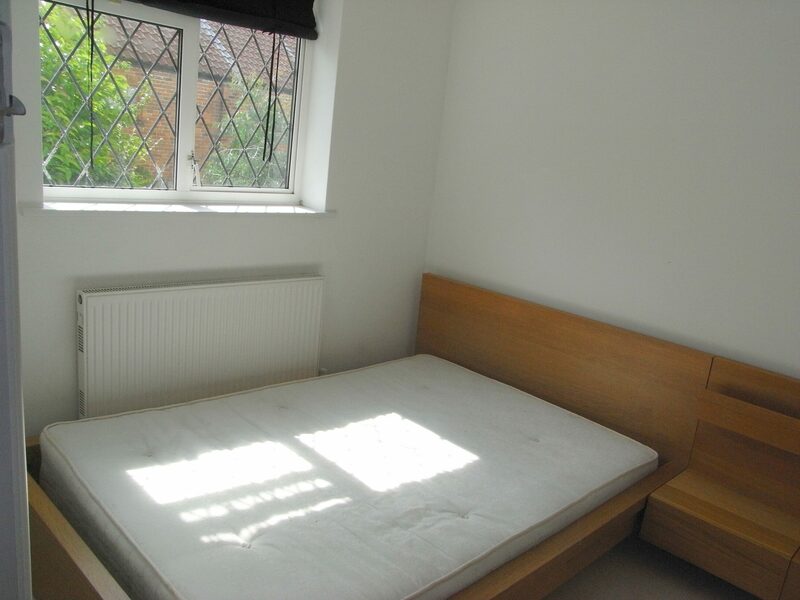 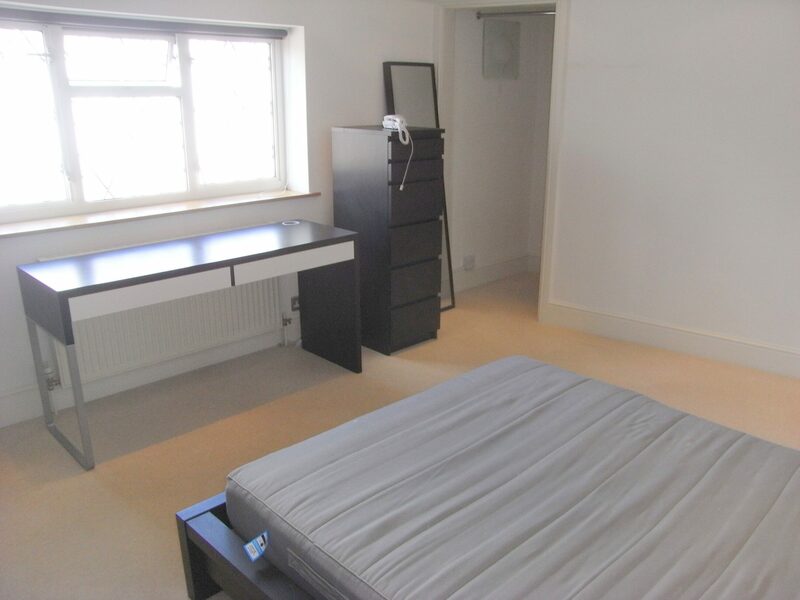 5 Minutes walk to Railway station which has direct trains to London. 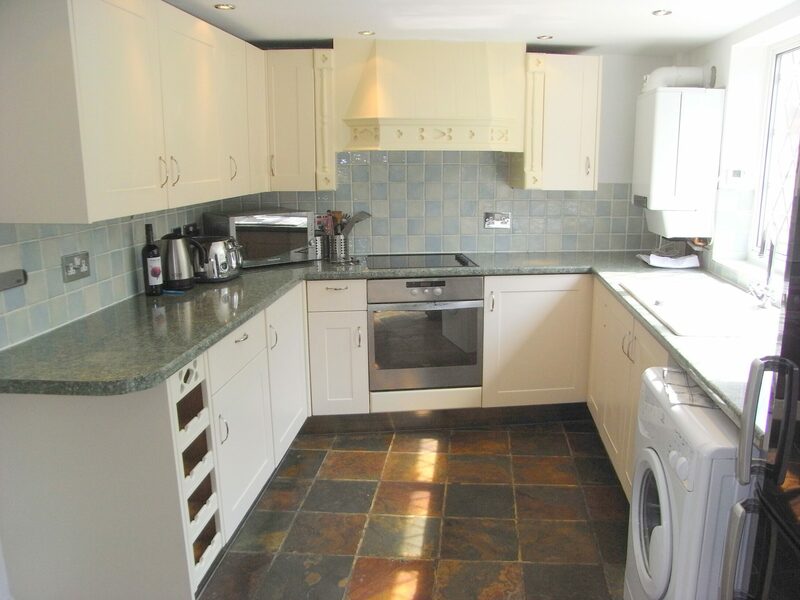 Local attractions include Longleat House and Safari Park, Stourhead House and Garden, Shearwater Lake and Cley Hill famous for its "UFO" sightings!